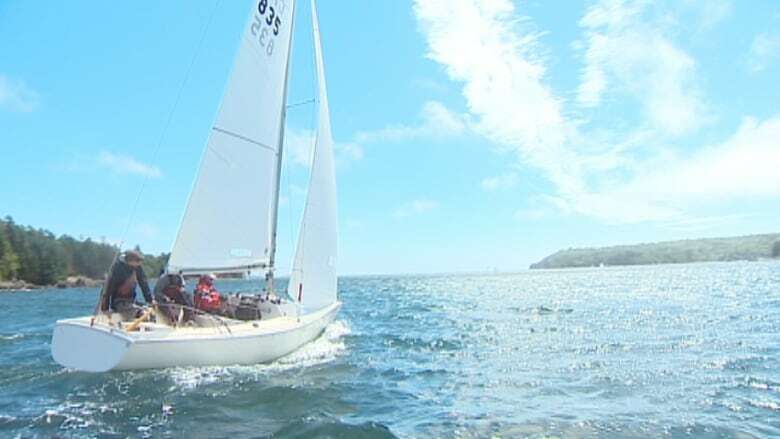 Sailors from around the world with disabilities will compete in the Halifax Harbour next week at an international sailing regatta to be guaranteed a spot at the 2016 Paralympics in Rio de Janeiro. Pre-racing events begin Friday for the International Association for Disabled Sailing World Championships, which end Aug. 24. More than 150 athletes will compete on 20 teams. Life-long sailor Jim Kerr, will represent the U.S. Virgin Islands. 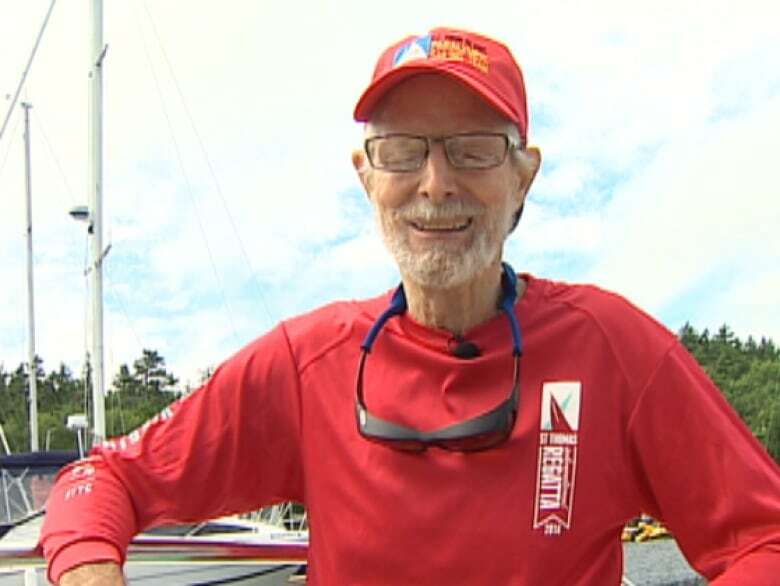 Kerr says he lost his sight in his 60s and thought he’d never compete in the sport again. With three sailors on their boat during races, Kerr says teamwork is key. “I can't actually call the sails you know, with the wind and so forth being blind, but I think one of my big jobs is to make sure that I can assist in any way,” he said. The Royal Nova Scotia Yacht Squadron spent more than $250,000 on improvements to the club where the championships are held, changes that will last beyond the tournament. They bought a wheelchair-accessible boat for the race officials and accessible dock ramps. The club also made their washrooms wheelchair accessible and installed automatic doors with push buttons. 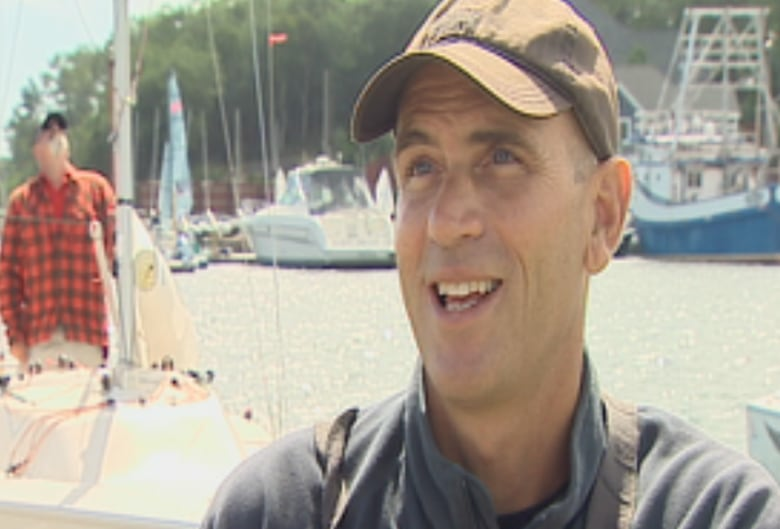 “Right now I think this is the most accessible club in Canada,” said Paul Tingley, a Team Canada Paralympic sailor. “I can go anywhere in the club now. Before, I was limited by the docks especially,” he said. “At low tide it was pretty much you'd feel for your life to go down some of those ramps. But now they've got new ramps that are much longer and much safer."